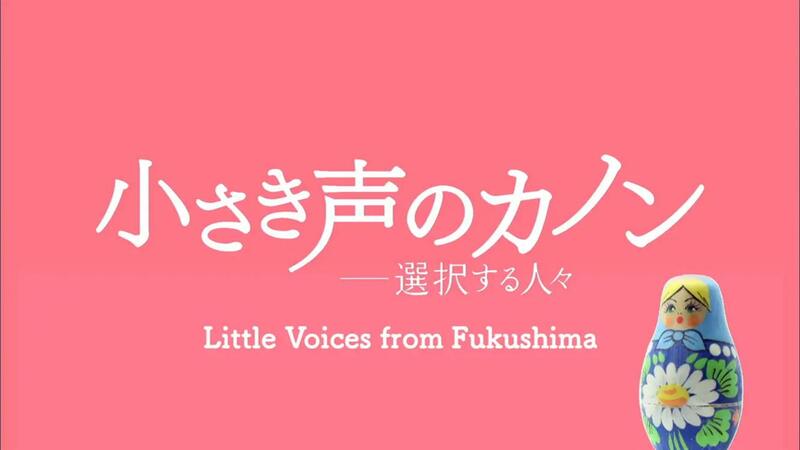 Thursday, May 16, 2019, 4:30 – 7 p.m.
Join us for a film screening of the documentary, “Little Voices from Fukushima”. The newest release from Hitomi Kamanaka, director of “Rokkasho Rhapsody” and “Ashes to Honey”, travels between Fukushima and post-Chernobyl disaster (1986) Belarus. Across national borders, mothers have chosen to stand tall and forge their own path in the hope of a better future. The film relays the voices of mothers who are determined to safeguard the futures of their children, voices at risk of being drowned out by the waves of vested interests. Joining post-screening discussion will be guests Rachel DiNitto (Associate Professor of Modern Japanese Literature, University of Oregon) and visiting scholar Saeko Kimura (Professor of Japanese Literature, Tsuda College).